The skateboard park at 30 Factory Pasture Lane in Kennebunk is slated to be replaced by a park elsewhere in town, but local officials have clashed over the alternative sites. KENNEBUNK, Maine — Tempers flared at Tuesday’s Board of Selectmen meeting around the proposal for a skateboard park in town, a project that has been bogged down in repeated deliberation and differences of opinion over location, design and cost for nearly five years. 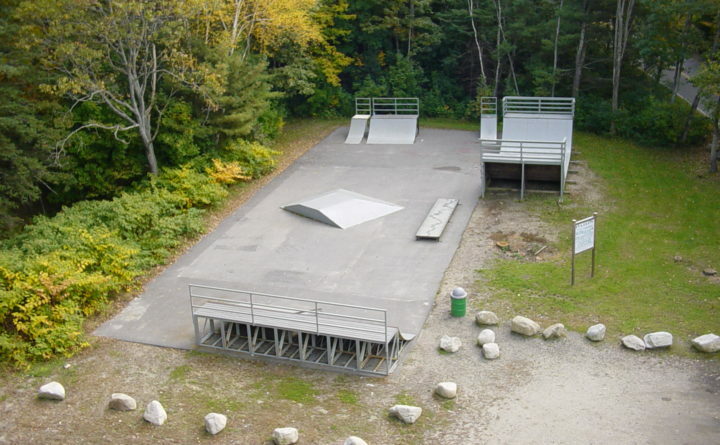 A Skate Park Ad-hoc Committee was formed in 2016 by the Board of Selectmen in an effort to move the project forward after plans to abandon the dilapidated park on Factory Pasture Lane and build a new one on Park Street came under fire from abutters and town residents voted against that location in June 2015. Skate Park Committee spokesperson Marc Barron said the committee has been yelled at and turned around in so many different directions by the board over the past two years that the group feels as though they have no direction for the project. Town resident and mother of skateboarders Feodora Stancioff told the board there are many families who are excited and support the skate park initiative. She said they’re willing to make their voices heard to move the project forward. Near the end of Tuesday’s meeting, Skate Park Committee members Jim Trentalange and Barron, spokespersons for the group, said they wanted to suspend the committee until they received clear direction from the board. Town Manager Mike Pardue interjected, suggesting that a workshop should be held to hammer out details for better direction for the committee. “You deserve a clear statement of purpose and we haven’t given it to you,” Selectman Blake Baldwin said to the committee. Town voters approved $100,000 for renovations to the skate park back in 2014, a vote that has been debated whether the intent was to keep it at the current location, or whether the approval meant the park could be moved. Skateboarders and other residents who oppose the current location say it is not safe, lacks parking and sidewalks, and is too small for the improvements that are needed. 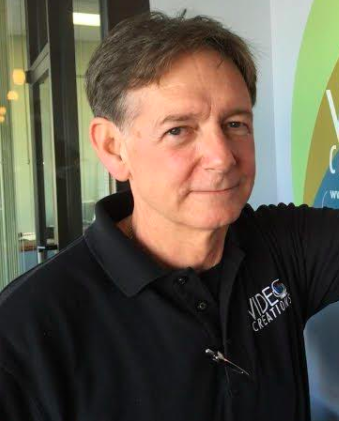 Selectman Wayne Barry, who was elected last June and was not on the board when the skate park process began, said he had concerns with the way the committee is conducting business. Barry referenced a Nov. 5 email sent to town Recreation Director Tasha Pinkham from California Skateparks noting that Parsons Field was the preferred site. Barry claimed the committee never disclosed that information to the board. “When we addressed Sea Road as the best second site it’s because you can build a park and that’s what we presented last time,” he continued. Trentalange and Barron gave a presentation to the board in November, showcasing conceptual designs to add to beginner skate park elements to the Parsons Field Playground along with future plans for a full multi-use recreation park on Sea Road near the town municipal garage. Barry said he felt the committee had gone beyond the scope of its charge in pursuing a park at the Sea Road site and said his view wasn’t changed that information was given that wasn’t disclosed. “I don’t think you presented a truthful presentation to the board from the consultant,” he said. “We were asked by the town to join this committee. I’m volunteering to help the town. To say that I’m not being upfront, or I’m lying about it, that’s not OK,” Barron said addressing Barry. Shiloh Schulte, who is the selectman liason on the Skate Park Committee, noted the committee is doing is what the board asked them to do. “They came up with the new idea at Sea Road and we said that sounds great let’s explore this and find out if this is feasible. We did ask them to go back and explore it further and that’s what they are doing,” Schulte said.